Seeking to reduce costs at channels like TNT, TBS, Adult Swim and CNN, Turner Broadcasting today announced a voluntary buyout program for about 6% of its U.S.-based employees. The buyout offers are taking place as part of a far-reaching effort to increase profitability across Turner's portfolio of cable channels. The effort is expected to eventually involve layoffs and other cost-cutting measures, as well. "Given the current focus on reducing costs and prioritizing investments to maximize company performance, Turner will also undertake additional reductions in staffing," an internal memo said on Tuesday morning. But the buyouts come first. They will be offered to Turner staffers age 55 and older who have been with the company for 10 years or more. Those who volunteer will receive nine weeks of salary, in addition to four weeks of salary for each year of employment. Almost 600 of Turner's 9,000 employees in the United States are eligible. The company has not conducted large-scale buyouts before, according to a spokesman. CNNMoney is a unit of Turner's CNN, and I'm an employee of CNN. Turner's other channels include TNT, TBS, truTV, HLN, Turner Classic Movies, and Cartoon Network. Turner is one of the three main divisions of Time Warner, which is under pressure to impress shareholders and present a long-term plan for growth. The pressure intensified after Time Warner rebuffed a takeover bid by 21st Century Fox CEO Rupert Murdoch earlier this summer. Fox had offered $85 a share; Time Warner's stock traded recently at $77, up from $70 before the bid. "The company needs to show its investor base that the path to an $84 to $100 share price by the end of 2015 is likely now that Fox has walked away," MoffettNathanson partner Michael Nathanson wrote in an Aug. 6 note to investors. The changes at Turner -- known as "Turner 2020" internally -- were initiated in early June, weeks before Murdoch tried to acquire Time Warner. 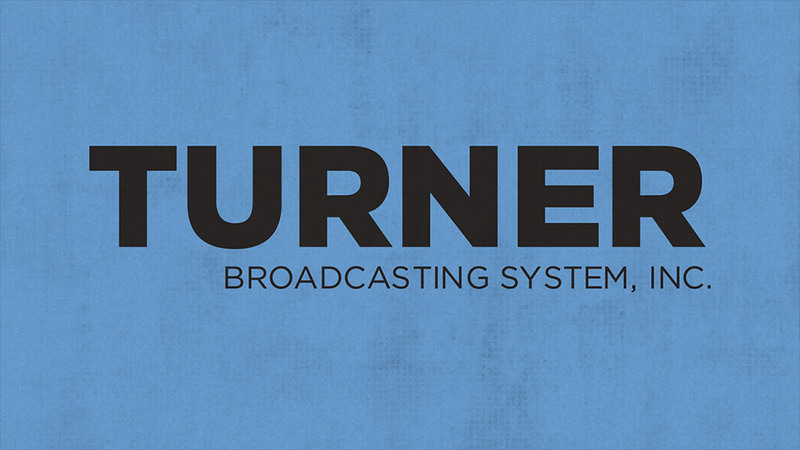 "I want to see Turner vibrant and market-leading in programming, branding, innovation and profitability in 2020 (the 50th-anniversary year of our company's founding). We need to work hard now to ensure that we reach that goal," Turner chief executive John Martin wrote in a memo announcing it. In a followup message last week, Martin indicated that changes would be implemented by the end of the year. "We'll start 2015 a more streamlined, nimble and efficient company focused on driving programming, monetization and innovation, in a culture that emphasizes and rewards continuous improvement," he wrote. Turner, like other major channel owners, is under pressure to retain and gain audience in an ever-more-competitive television marketplace. The company faces increased programming costs for original dramas to compete with programs like AMC's "The Walking Dead" and HBO's "Game of Thrones," and for the rights to live sporting events like NBA games. Turner currently televises the NBA on TNT, but its deal expires in 2016 and is expected to double in price. Along with buyouts, layoffs and other cost-cutting measures, Turner is "shifting capital allocations to high-growth areas where investment will drive growth and profitability," according to Tuesday's memo. Potential high-growth areas include sports and children's programming, according to recent comments by Jeff Bewkes, the CEO of Time Warner. As buyouts are offered and other cost reductions are considered, there is likely to be particular media interest in CNN, given its status as an internationally-renowned news organization. While there have been some layoffs at CNN in recent years, there have also been waves of hiring for new programs and digital products, so headcount has not been markedly reduced. "Turner 2020" is expected to entail deeper cuts. Other television news giants have also gone through periods of retrenchment. Disney's ABC News division reduced its headcount by roughly 25% in 2010, for example. And the BBC is reportedly considering reducing its worldwide news staff by up to 600 people. Jeff Zucker, the chief executive of CNN, spoke bluntly about the effects of the "Turner 2020" initiative during a daily network-wide conference call last week. His comments were later published by the Atlanta Journal-Constitution. "We are going to have to do what we do with less," Zucker said on the conference call. "As a result, that means there will be changes. No final decisions have been made." A Turner spokesman did say that rumors that Turner would sell its CNN headquarters in Atlanta, known as the CNN Center, were "categorically untrue."